layer), the dermis (middle layer) and the hypodermic (inner layer): servers as the protective covering of the body and protects the body from foreign particles, environmental substances while keeping the body cool ...plus keeping the proper temperature for the body. The outer layer of the skin has many reactions to ...allergies, insect bites, certain plants, many different foods, the changes in the weather, reactions to drugs, alcohol and tobacco ...also treated with properly stabilized organic Aloe Vera. Many of the rashes with the skin show up because of food allergies ...to chocolate, cereal, eggs, peanuts, milk, other dairy products, wheat, fish, chicken, pork and beef. So, you can see that the skin as our protective layer protects us from not only the damages of the environment, but also many of the foods we eat. In many cases, the skin can also reveal general problems ...such as nutritional deficiencies and the effects of stress ...aging, allergic reactions and the damaging habits of tobacco and excessive use of alcohol. Although the sun is needed for personal health ...to much sun can, over time, cause the collagen and elastic fibers to break down ...especially to the sun exposed areas like the face. 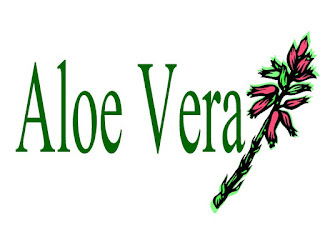 Other skin problems successfully treated with properly stabilized organic Aloe Vera ...acne, age spots, athletes foot, burns, boils and bruises, cold sores, candida, dermatitis, dry skin, fungus infections, hives, herpes virus, insect bites, lupus, leg ulcers, oily skin, psoriasis, rosacea, ringworm, scabies, sebaceous cyst, seborrhea, skin rash, skin cancer, sunburn, shingles, warts and the wrinkling of skin. It has been reported and time tested that these skin conditions listed above has been successfully treated with properly stabilized organic Aloe Vera ...it has proven itself over and over, again and again to aid in the healing of many skin disorders. 2-4 ounces of Aloe Vera Juice can really make a difference. Irritable Bowel Syndrome is caused by the contraction of the colon muscles becoming irregular with the movement of food and the waste products that lead to the build-up of mucus and toxins in the intestines and colon ...this causes the blockage in the digestive track ...creating bloating which creates pain, distention and constipation ...even diarrhea can flair up causing bloating, gas, nausea, mucus in the stool and sever abdominal pain. Most of the experts report that there are hundreds of different disorders linked to Irritable Bowel Syndrome ...arthritis, different skin disorders and liver disorders. Crohns disease, diverticulitis, ulcerative colitis, lactose intolerance and similar symptoms should always be ruled out when testing for Irritable Bowel Syndrome. Irritable Bowel Syndrome is said to be one of the most common digestive disorders with about 20% of the adult population in America having Irritable Bowel Syndrome (IBS) symptoms ...with two times as many women suffers with this digestive disorder than men. Many report that Irritable Bowel Syndrome can be very uncomfortable. It doesn't cause the permanent damage to the intestines as does the inflammation of the colitis and Crohns disease ...and many sufferers have learned to control Irritable Bowel Syndrome with some diet changes, life style changes and taking care of and eliminating the stress in their life. As an added benefit ...this is where properly stabilized organic Aloe Vera can come to the rescue ...taking 2-4 oz of "the best tasting aloe" in the industry ...along with the probiotic (ProEnzyme) ...and eating a high fiber diet with large amounts of fruits and vegetables will help speed up the healing process. And remember ...stay away from the animal fats, fried foods, chocolate, candy, dairy products, coffee, caffeine, butter, ice cream, spicy foods, carbonated drinks, alcohol and tobacco. Another one of these repetitious disorders that linger as chronic achy muscle pain that has no physical known cause. This nagging pain mostly affects the muscles of the lower back, neck and shoulders. Is this the way you feel most of the time? But other areas such as the head and the upper chest area may also be involved. Many of the suffers of Fibromyalgia describe the pain as a burning, stabbing or shooting pain ...more so in the morning hours than the rest of the day. 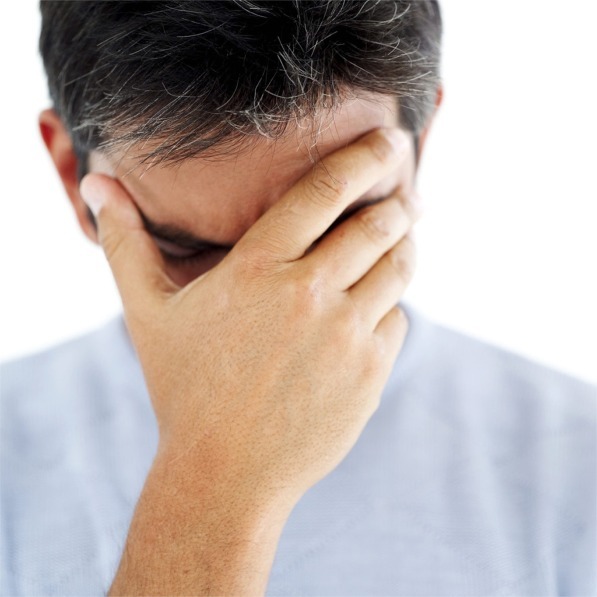 Fibromyalgia stiffness and discomfort may be accompanied with headaches, skin disorders and Irritable Bowel Syndrome. Other sufferers often experience premenstrual syndrome, painful periods, memory impairment, anxiety, palpitation, skin sensitivities, dizziness, dry eyes and mouth: and impaired coordination, depression is also associated with Fibromyalgia syndrome. Around the vertebra of the neck. Around the insertion of the ribs. Around the upper part of the thigh bone. In the middle of the knee joint. The muscles at the base of the skull. The muscles of the neck and upper back. The muscles in the middle of the back. The upper and outer muscles of the buttocks. On the sides of the elbows. Other sufferers of Fibromyalgia Syndrome have reported that they have problems sleeping thorough the night ...many also have sleep disorders such as restless leg syndrome and sleep apnea. others propose it has to do with the Epstein Barr Virus ...the same virus that causes mononucleosis ...and still others associate Fibromyalgia Syndrome with the yeast-like fungus, Candida albicans. 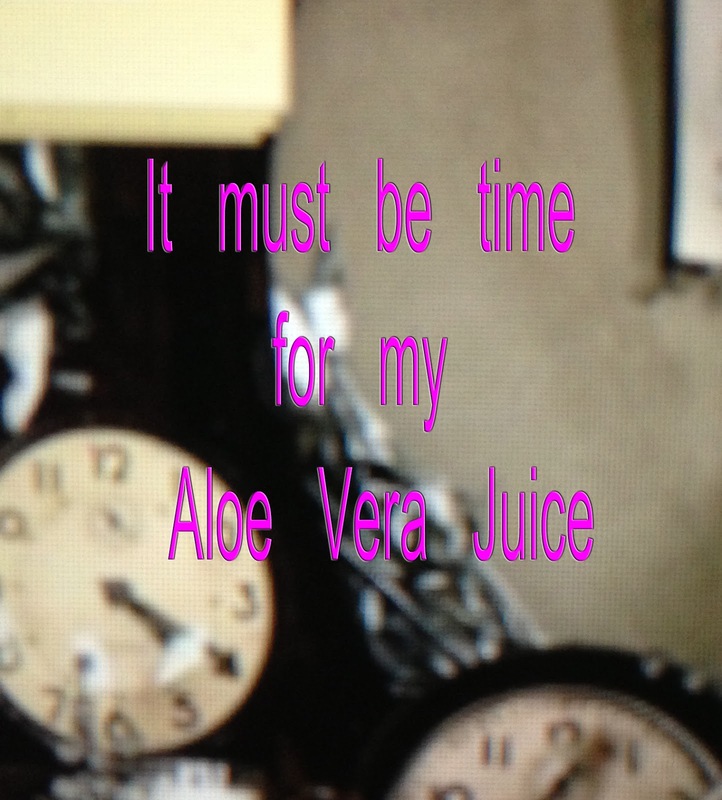 The best tasting aloe ...properly stabilized organic Aloe Vera juice to the rescue. It's anti-bacterial, anti-viral, anti-fungal and anti-inflammatory ...this formula kills Candida albicans dead in it's track ...properly stabilized organic Aloe Vera juice is 100% effective against Candida albicans. Drinking Aloe Vera Juice regularly enhances results. Syndrome and many other conditions associated with digestive disorders ...all which have a close tie with an out of balance and overgrowth of Candida albicans. So the next question might be ...what exactly is this thing called Candida albicans? Candida albicans is a real live organism ...it is found everywhere. It's found on our skin, on our clothes, in our hair. Internally, it's found through-out the body and especially in the intestines. Candida albicans is in the water we drink, it's in the food we eat and it's in the air we breath. Candida albicans is everywhere and it causes many of the digestive problems we have to deal with. Candida albicans is really not a problem when it's kept in balance ...the bad news is when Candida albicans gets out of balance, causing an overgrowth ...that's when most of the digestive disorders begin to show up ...and it's no easy task to bring it back to a safe balance. Have you ever woke up in the morning feeling lethargic, tired, run down, in a fog, can't think straight ...feel overwhelmed ...confused? Have you ever got up in the morning with bad breath, bloating, gas and just didn't feel your best ...with a sore throat, swollen glands, earaches, constipation or diarrhea, achy joints and sore muscles? More than likely these symptoms are because of an out of balance overgrowth of Candida albicans. Now the next question should be ...what causes this overgrowth-out of balance of Candida albicans? Short and simple ...it's because of our western diet and personal life style ...processed food, refined food, fast food and junk food: along with our addictive taste for sugar and refined carbohydrates and greasy fast foods. And to add fuel to the fire ...of our typical western diet ...everyday we are bombarded with pollutants, preservatives, pesticides, herbicides, antibiotics, chlorinated water and the big one we must learn to control ...STRESS. 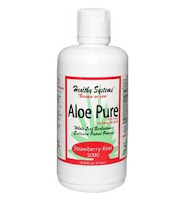 Our recommended solution to balance Candida albican ...the best tasting aloe, Aloe Pure 5000 (properly stabilized organic Aloe Vera juice) ...ProEnzyme (probiotic) and Grapeseed Complex 50 plus (super antioxidant). Just amazing what this Aloe Vera Plant can do for your health! syndrome. So it goes with Chronic Fatigue Syndrome. It's a condition that is most and often misdiagnosed in America as a condition that's all in ones head ...a psychosomatic condition or some sort of depression because most doctors can't find a solution or pinpoint a problem that can be medically defined. Some of the symptoms show up as aching joints, sore and tight muscles, hard time concentrating, loss of appetite, sore throat, swollen glands, anxiety, depression, headaches, high fever, constant irritability and always feeling fatigued and exhausted. Many in the health field believe that Chronic Fatigue Syndrome is connected to the infection of Epstein Barr Virus and a member of the herpes virus. While working with the Chronic Fatigue Syndrome and Epstein Barr Virus for over twenty years with much success ...and helping thousands of sufferers learn how to cope with this condition ...though diet, exercise, a special blend of vitamins, herbs along with a properly stabilized organic Aloe Vera formula ..."the best tasting Aloe" in the industry. The health benefits of drinking our properly stabilized organic Aloe Vera formula ...along with the special blend of vitamins and herbs has been well documented and the research shows that when this treatment with properly stabilized organic Aloe Vera is used every day can successfully help such conditions as ...rage, anger, depression, stress, anxiety, insomnia, headaches, Epstein Barr Virus, Chronic Fatigue Syndrome, fibromyalgia, Irritable Bowl Syndrome, leaky gut syndrome and many other conditions associated with indigestion; and most digestive problems. Another condition that may be related to Chronic Fatigue Syndrome problem in this country and many others ...is the well known fact that where you find Chronic Fatigue Syndrome, fibromyalgia and Irritable Bowel Syndrome ...you will always find an overgrowth ...out of balance case of Candida albicans ...more on Candida albican in another article. as the burn plant and treatments for the skin. Many people have no idea of the healing effect the Aloe Vera plant has when taken internally. 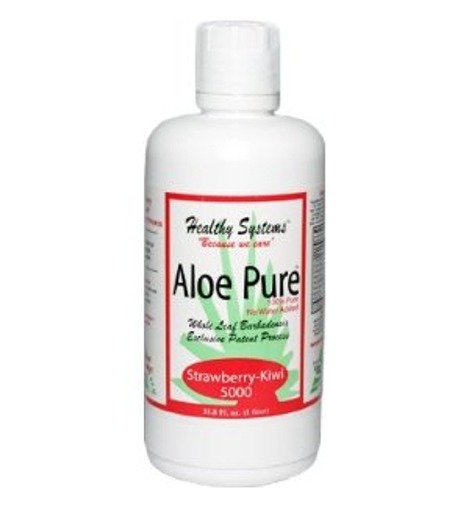 When Aloe Vera is used internally ...it has without a doubt ...proven to be the most anti-bacterial product even tested. For those who experience it's healing properties say it's almost unbelievable. Properly stabilized organic Aloe Vera is the ingredient of choice when used in many of the high-end personal care products. It is also used in many of the finer hair products and is used in the manufacturing of the top of the line cosmetics. 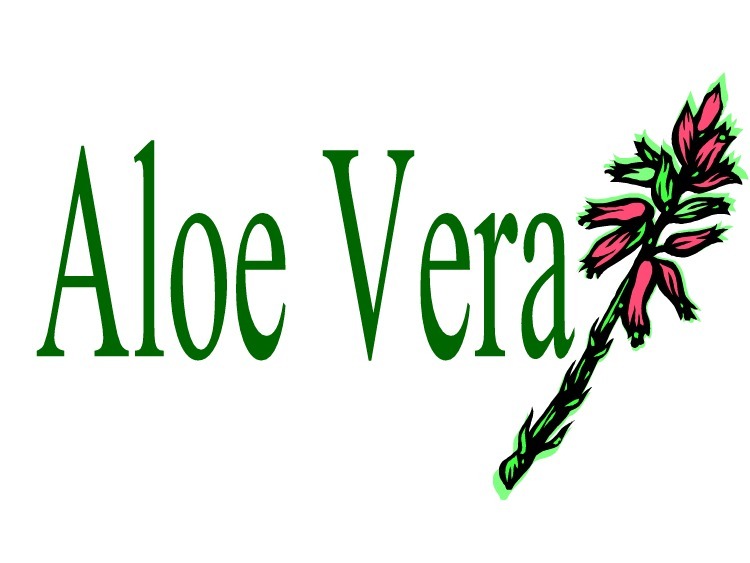 Properly stabilized organic Aloe Vera is now being used in what is now called prescriptive skin care. Used as an internal treatment, properly stabilized organic Aloe Vera is being used against infections of all kind including skin cancer, arthritis and in the treatment of the aids virus. A reason to check what you eat!! Even the so called experts who are now using properly stabilized organic Aloe Vera as their natural choice of treatment for healing ...report it as their treatment of choice. For many of the internal conditions listed as the common heart burn, hiatal hernia, Crohns disease, ulcers, ulcerative colitis and spastic colon ...and when taken internally, properly stabilized organic Aloe Vera helps build up and support the immune system. This healing plant not only is used topically and internally for many of today's diseases and syndromes ...it also deals with many of the pathological personality manifestations such as low self esteem, anger, withdrawal, loss of energy, loss of appetite, sleep disturbance, anxiety and depression ...these conditions are termed personality disorders when dealing with problems associated with drug and alcohol abuse. Those being treated with properly stabilized organic Aloe Vera showed a higher success rate than the controlled group that didn't take the stabilized organic Aloe Vera treatment. And never forget ...always choose "the best tasting aloe."